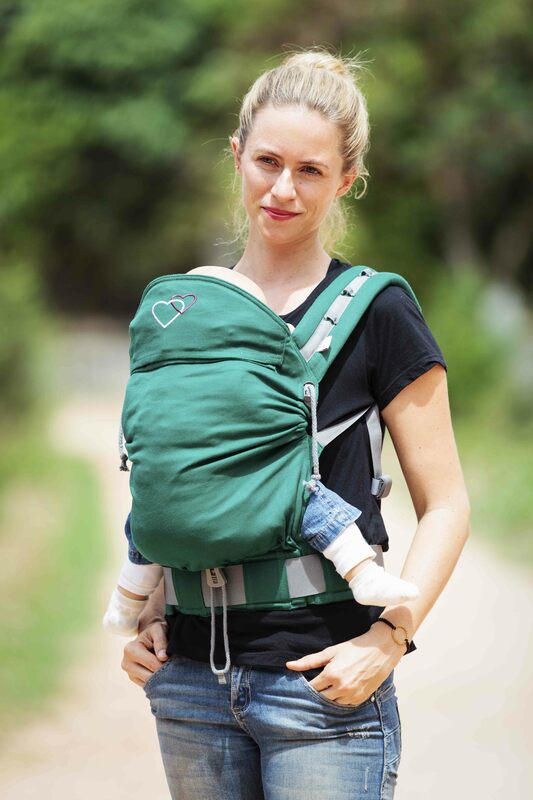 How to choose the right baby carrier ? It might be not easy to choose a baby carrier. 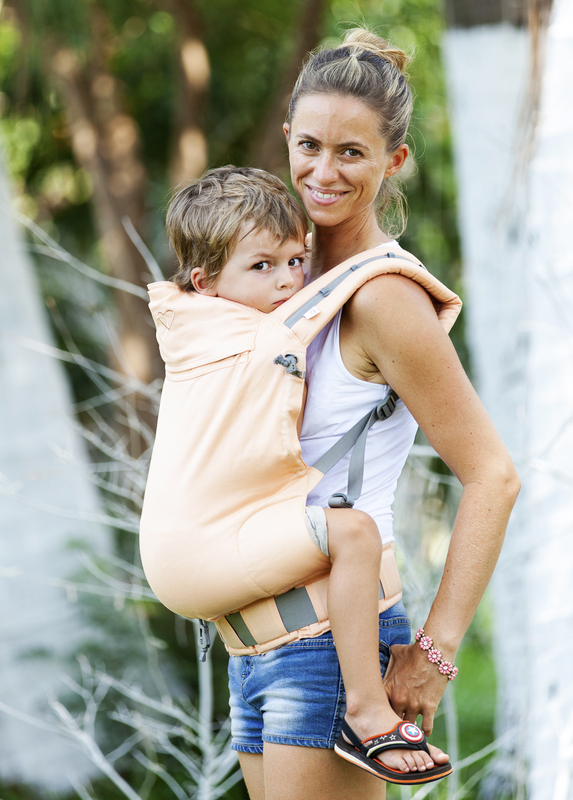 That's why we have listed your all of the different models of baby carriers we propose. 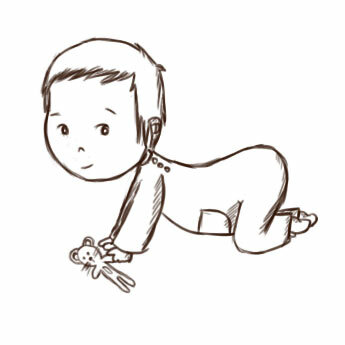 The search is based on the age of your baby and your needs. For any question, do not hesitate to contact our customer service (service-client@linglingsling.com). models of baby carriers proposed. If you are beginner, we recommend you a size 4m50 or 5m20 according to your corpulence. The size 3m70 is reserved exclusively for wrap carry requiring short length of fabric. 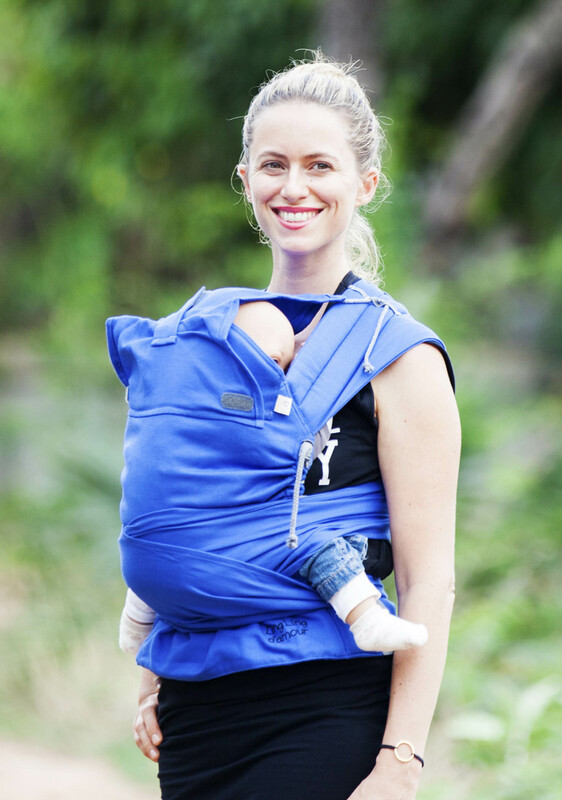 A quick and easy way to carry your baby (asymmetrical carry). The P4 baby size ! A soft-structured ergonomic carrier featuring a buckle belt and back pack style shoulder straps. 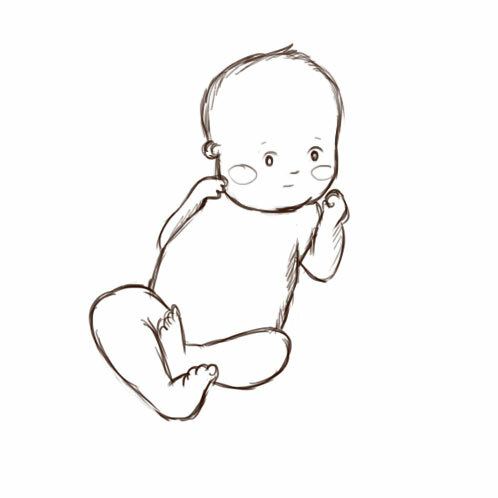 For the first months ! NO NEED TO TIE ! Mid-Tai, our minimalist mei-tai ! A belt and spreadable straps to tie on. Mid-Tai +, more convenient, more evolutive ! A belt and mixed straps to tie on. 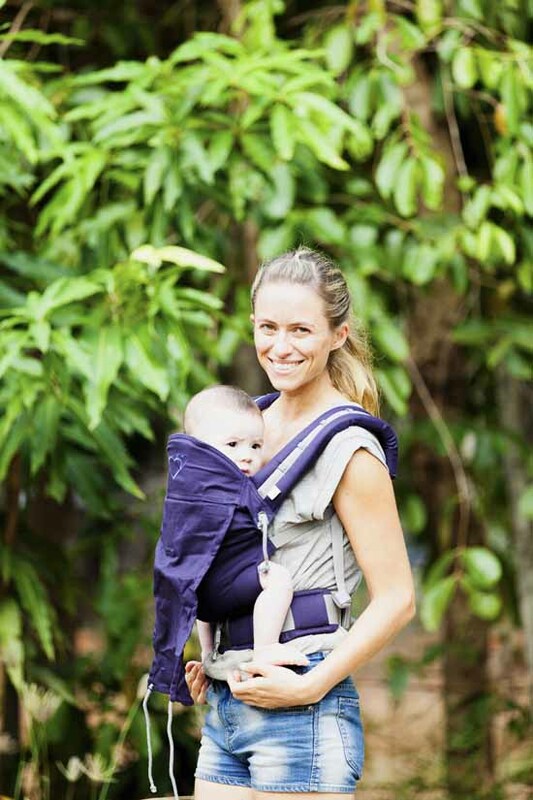 Happy babywearing in LLA !